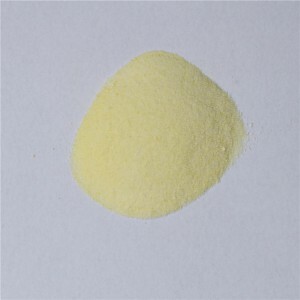 This product is light yellow powder. 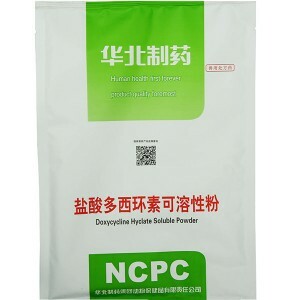 This product has a strong inhibitory effect on most Gram-positive bacteria and negative bacteria. 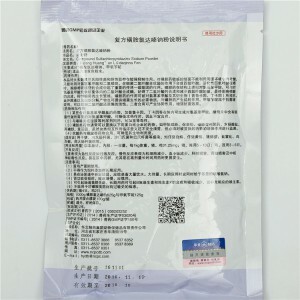 Sulfa drugs sensitive bacteria can not take advantage of the surrounding folic acid, can only use p-aminobenzoate and dihydropteridine, the role of bacterial dihydrofolate synthase synthesis of tetrahydrofolate, activated tetrahydrofolate in the purine, Thymidine synthesis plays an important role in the transfer of a carbon group. 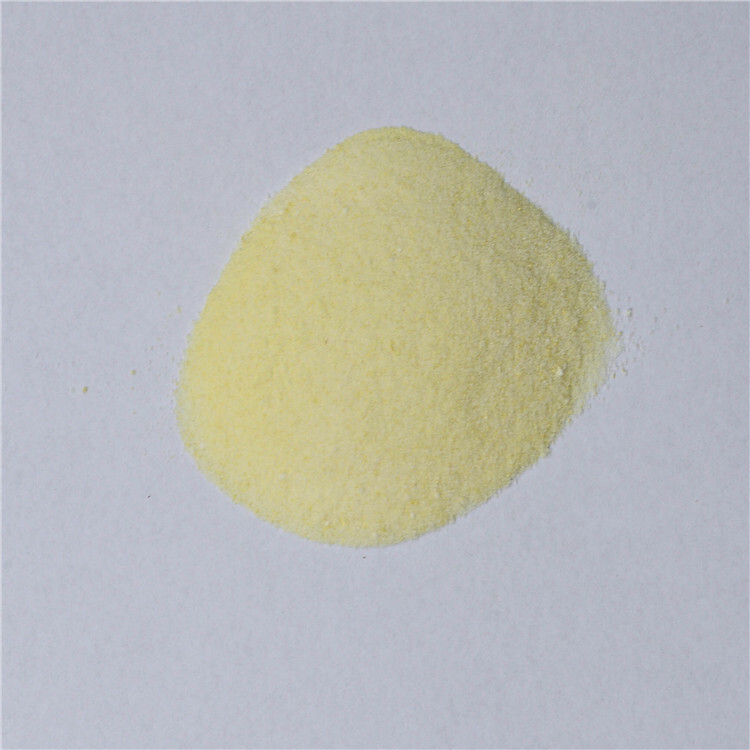 Sulfa drugs in the structure similar to p-aminobenzoic acid, p-amino benzoic acid can compete with bacterial dihydrofolate synthase, hinder the synthesis of dihydrofolate, and ultimately affect the synthesis of nucleic acids, inhibition of bacterial growth and reproduction. 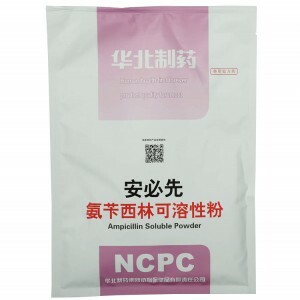 Sulfa drugs can be metabolized into p-aminobenzoate drugs such as procaine, tetracaine antagonism, in addition to pus and tissue breakdown products can also provide the necessary material for bacterial growth, and sulfa drug antagonism. 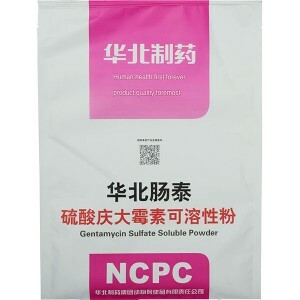 sulfa antibacterial drugs. 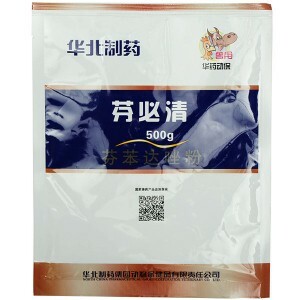 For livestock and poultry Escherichia coli and Pasteurella infection. 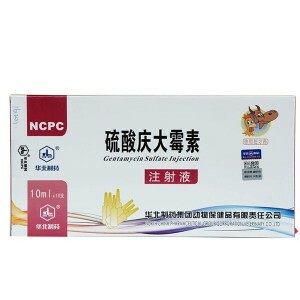 Mainly as acute reactions such as allergic reactions, chronic reactions showed as neutropenia, thrombocytopenia, liver damage, kidney damage and central nervous toxicity. 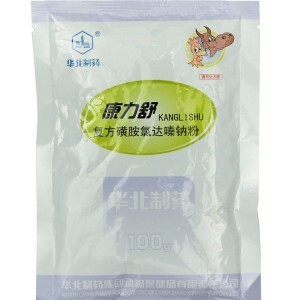 Easily deposited in the urine, especially when high doses of medication for a long time more prone. 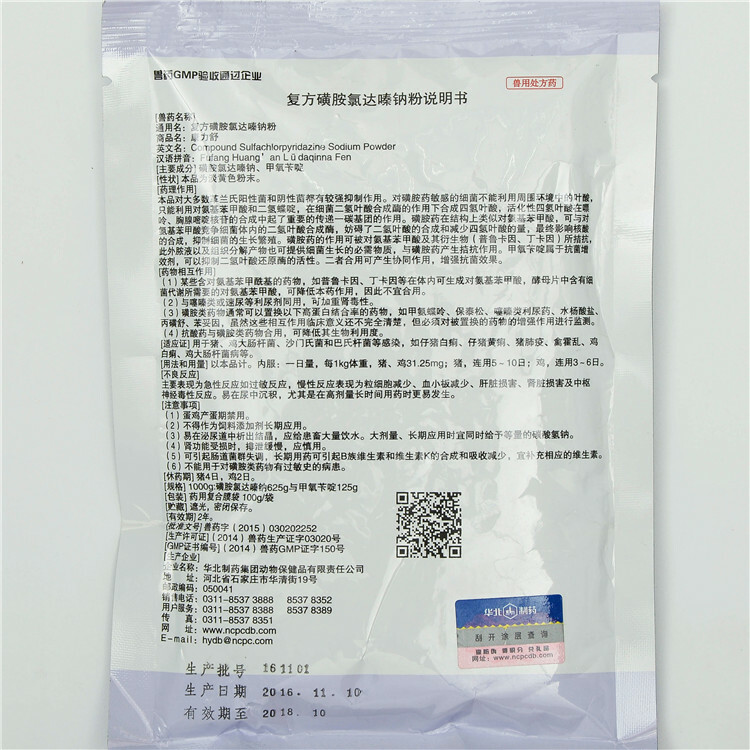 to the product. 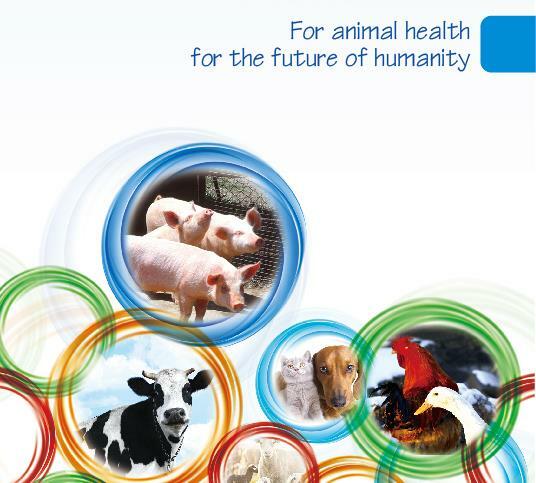 Oral: one day, every 1kg body weight, pigs, chickens 32mg; pigs, once every 5 to 10 days; chicken, once every 3 to 6 days. 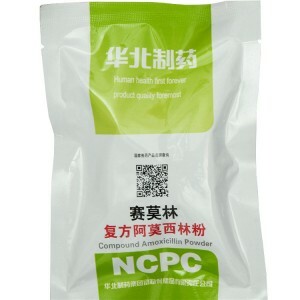 (2) may not be used as feed additives long-term application. 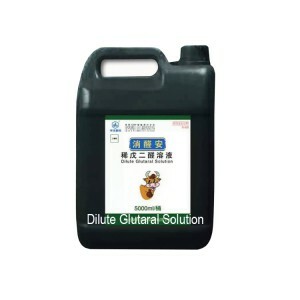 (3) easy to precipitate crystallization in the urinary tract, should give a large number of livestock drinking water. 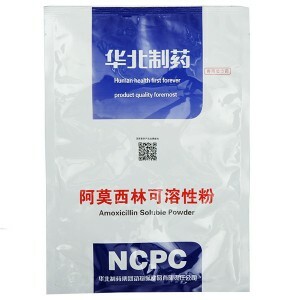 High-dose, long-term application should be given the same amount of sodium bicarbonate. 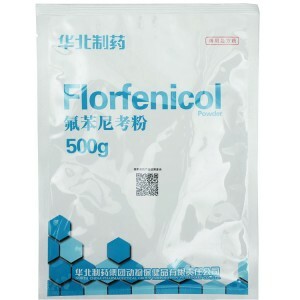 (4) impaired renal function, excretion slow, should be used with caution. (5) can cause intestinal flora, long-term medication can cause the synthesis and absorption of vitamin B and vitamin K reduced, should be added to the corresponding vitamins. 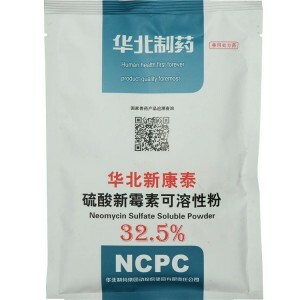 (6) can not be used in patients with allergies to sulfa drugs. pig 4 days; chicken 2 days.